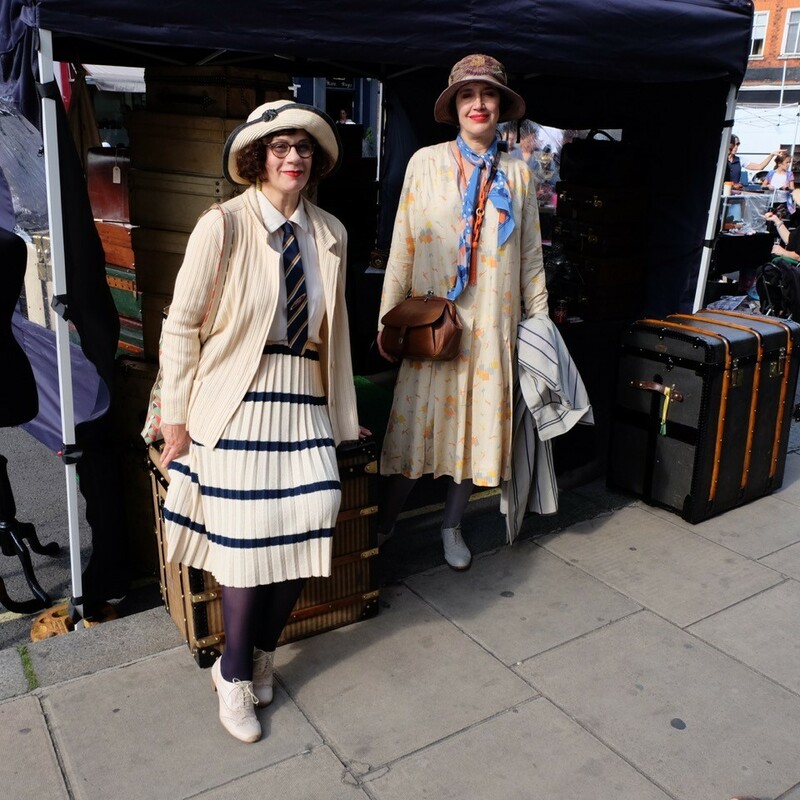 Antiques Anonymous is coming to the Edgware Road area on Sunday 24 June for its second annual flea market in partnership with the Church Street Antiques Quarter and Alfies Antiques on Church Street, London’s largest indoor market for antiques, vintage fashion & 20th century design. 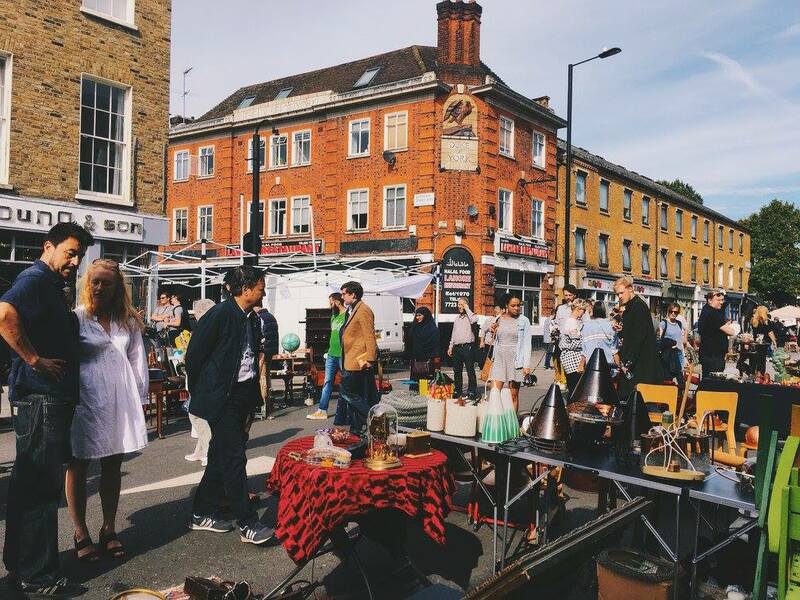 The Antiques Anonymous Flea has been part funded by Westminster City Council, as part of the Church Street regeneration programme, to support and strengthen the local business community. Antiques Anonymous is a collaboration between the 80 antiques and art dealers in the Marble Arch and Edgware Road area’s unique Church Street. The event will highlight the central London location’s reputation as a destination for high-quality decorative objects, both antique and contemporary. The one-day event will also host over 70 professional antique, vintage and art dealers from across London and the UK, as well as offer food and entertainment in the form of pop-up shops, live music and exhibitions, all of which will come together to produce an exciting extravaganza of vintage, design and community spirit.